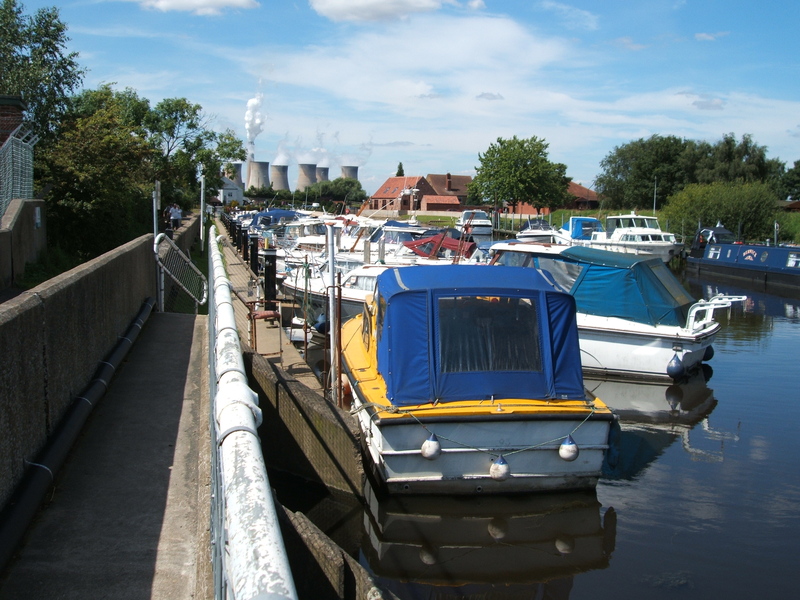 Situated nine miles north west of Lincoln, Torksey Lock is one of the Canal & River Trust's largest permanent mooring sites. 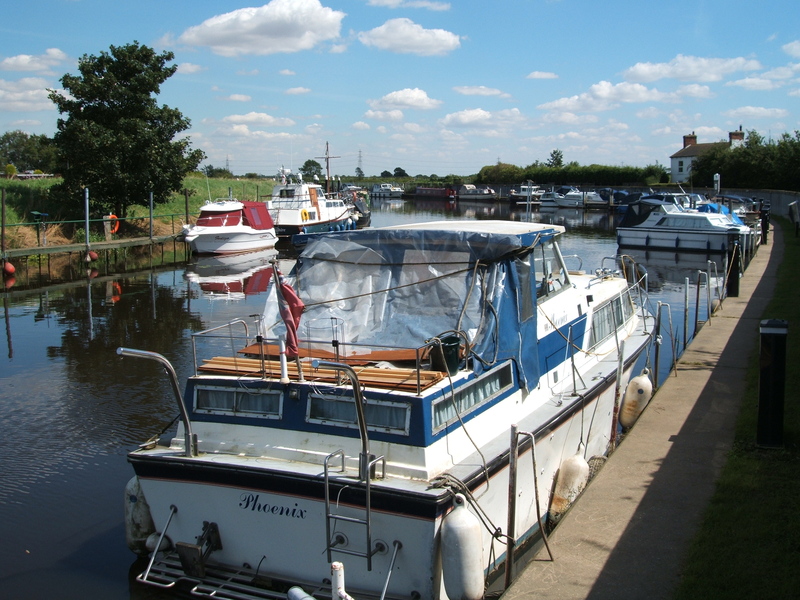 The Lock itself connects the tidal River Trent with what is said as being the oldest canal in the country, the Foss Dyke. 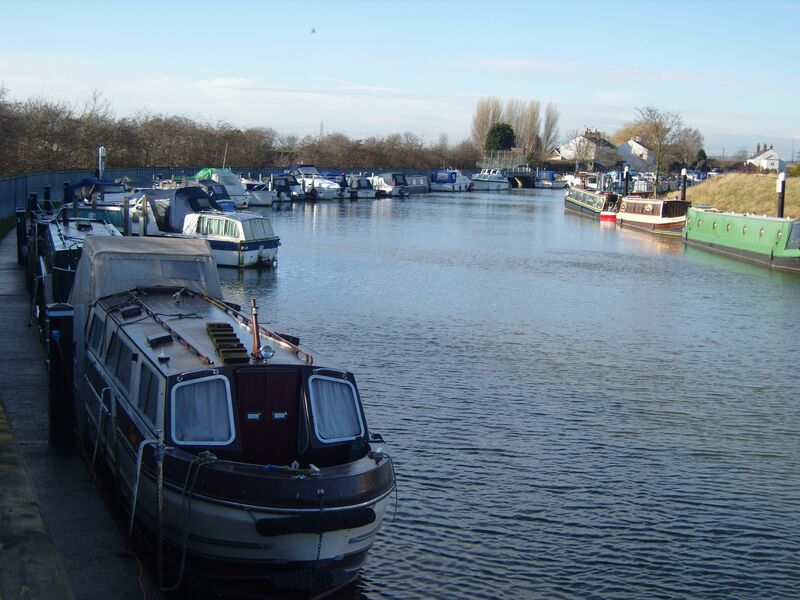 There are a total of 55 leisure mooring berths at Torksey, each accessed via mooring jetties or pontoons. 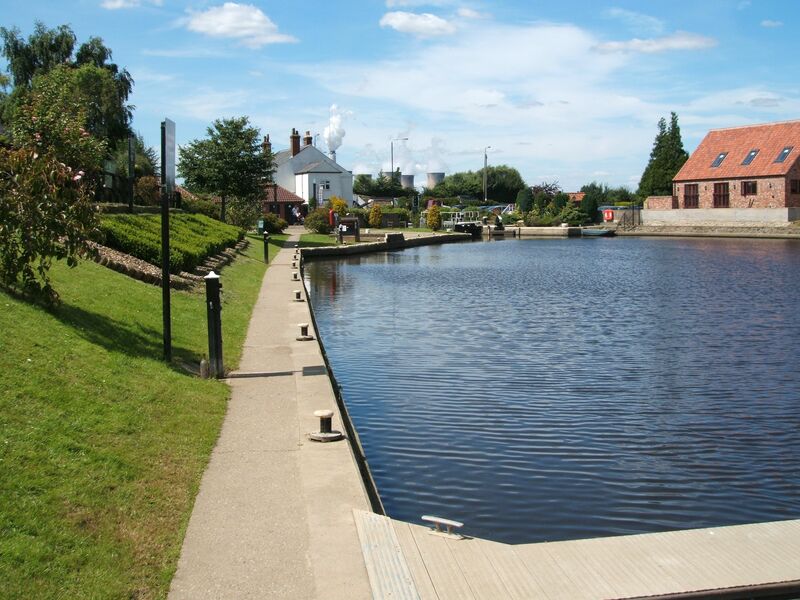 Torksey Lock is directly off the A156. 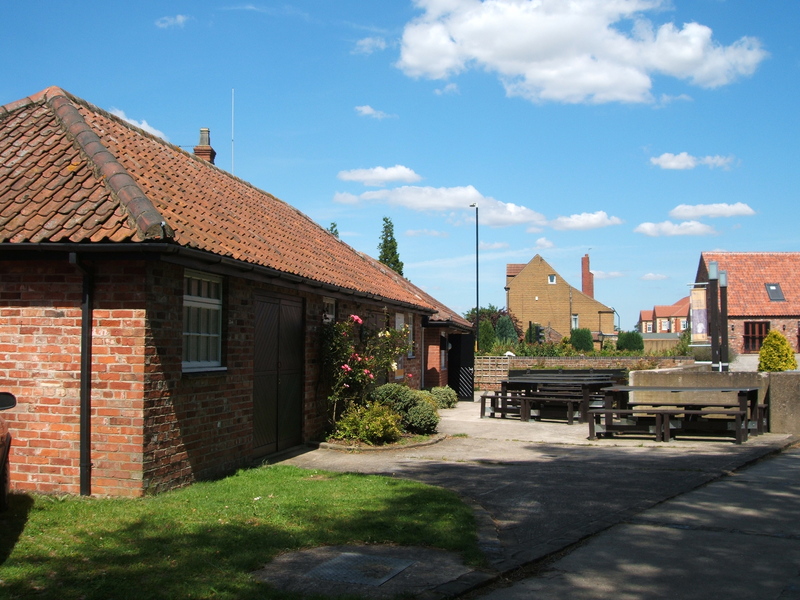 Gainsborough is approximately eight miles away to the north where services including a post office, banks, restaurants and pubs are available. 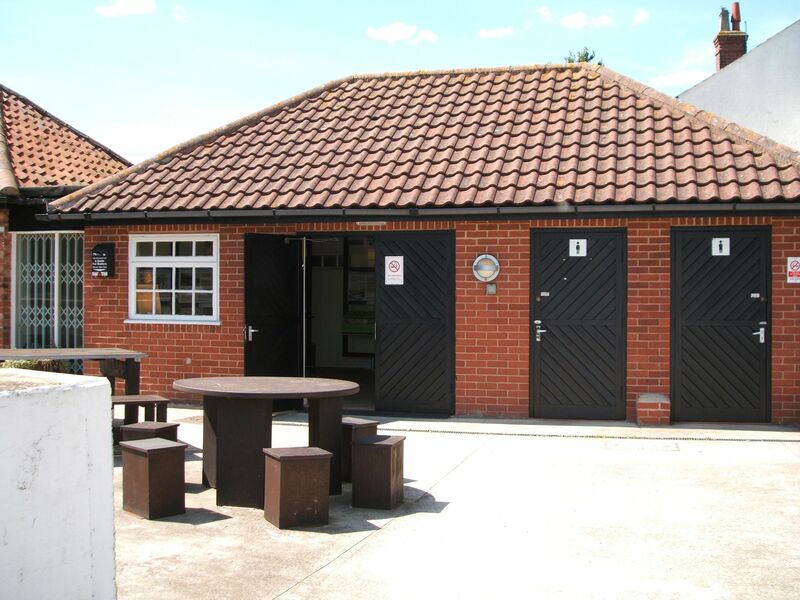 The showers, toilets and the elsan disposal are in the facilities block which is beside the Lock. 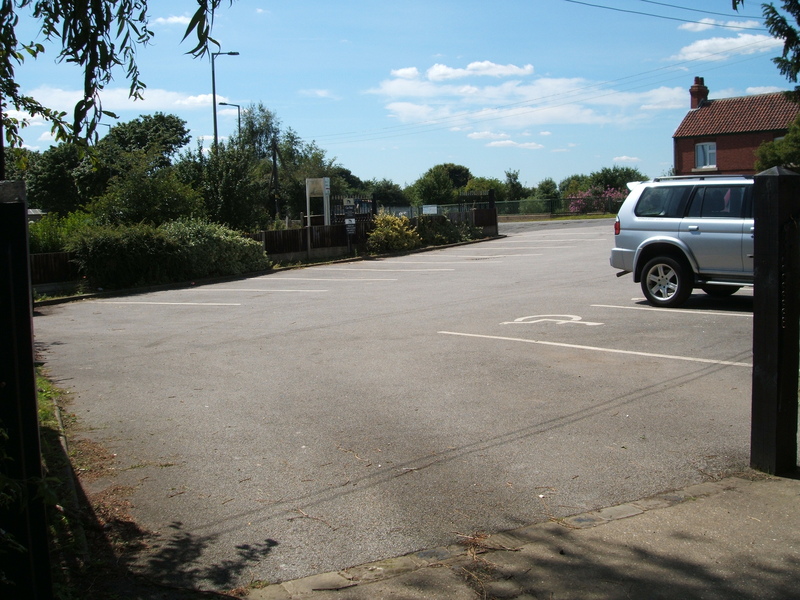 The refuse disposal point is just inside the gate to the moorers car park. 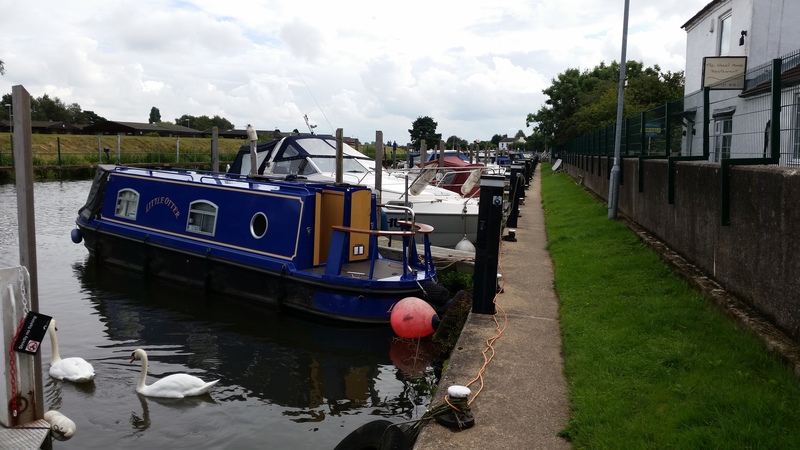 A number of water points are positioned along the mooring site. The pumpout facility is on the lock approach. Electricity is provided via Smart Meter bollards. 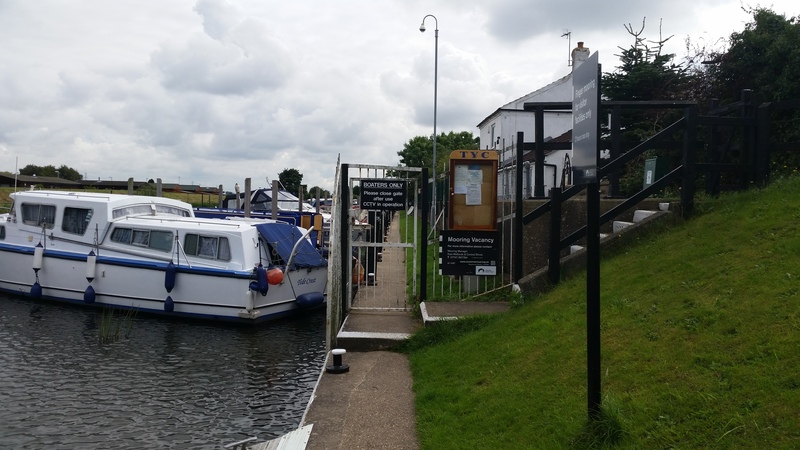 The access gates to the mooring site and the moorers car park are kept locked. A £50 deposit is required for the key to gain access.